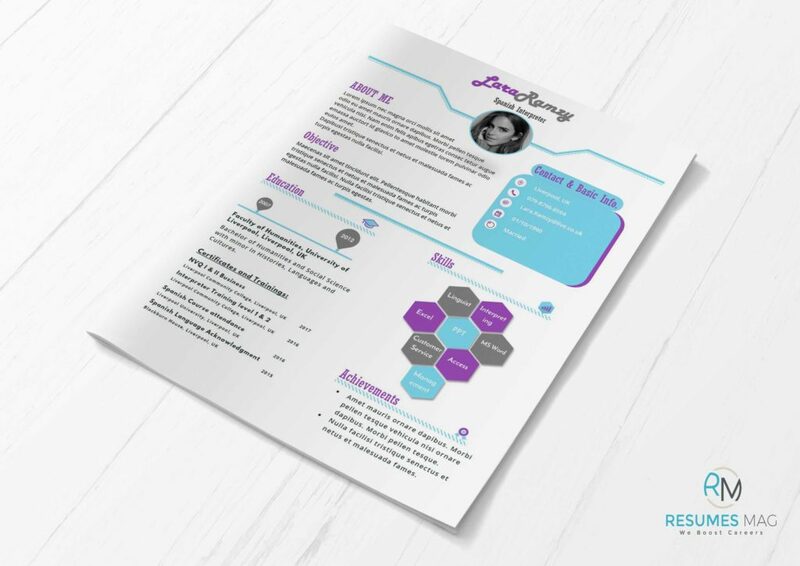 Two pages Resume Template with a very attractive design that will make a great impact on the number of interview invitations you’ll receive. 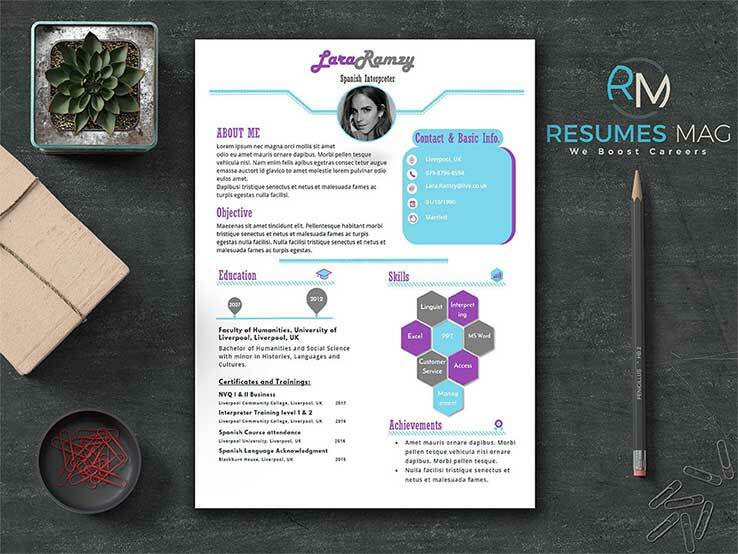 Editable Resume Template file in Docx format (US Letter size), with an easy layout to edit it the way you like using MS Word. Preview in both JPEG and PDF Formats. Icons in Docx format file to ease editing process for our customers. Number of download times is limited to 3 times, when more times are needed; customer has to contact us. 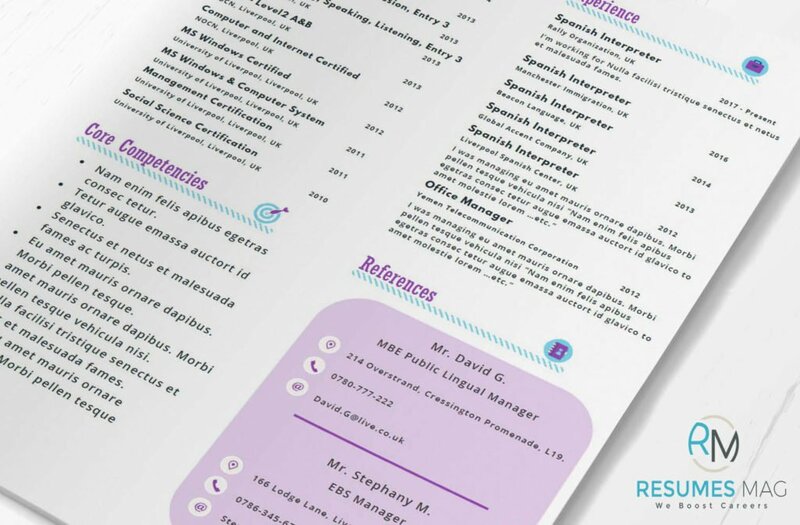 This Resume Template was made for MS Word 2013, so you may find some incompatibility with previous versions of MS Word. Files versions for MACOSX are included. If you need to get fonts files, just contact us. 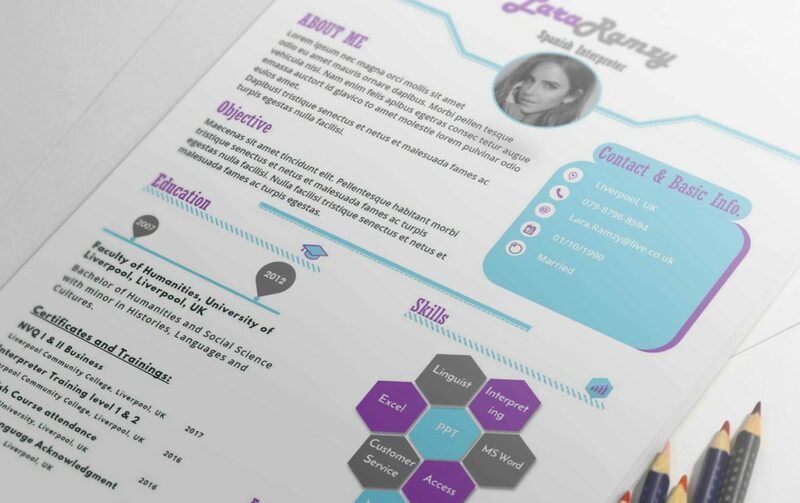 All info in this Resume Template is fictional, and doesn’t belong to a specific person. You can find more templates here.